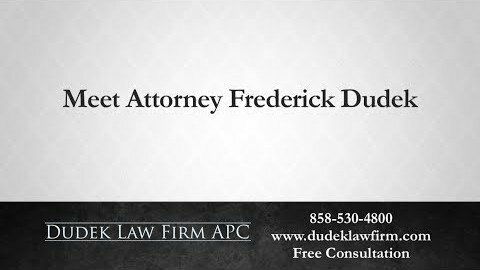 When injury strikes residents of Southern California, Poway personal injury attorney Frederick M. Dudek takes action to protect their rights. 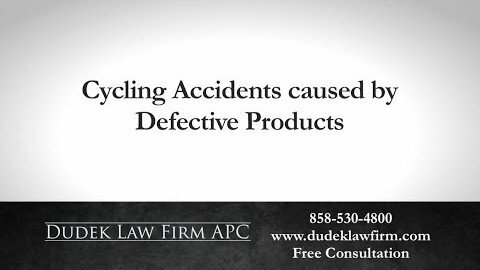 He is available to represent injury victims living in Poway, California. 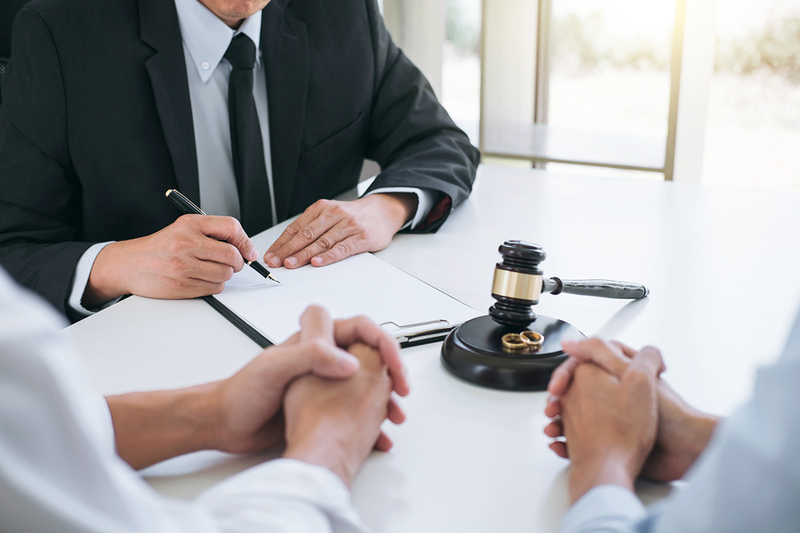 With many years of personal injury litigation experience, Fred is dedicated to working on behalf of individuals dealing with personal injuries caused by negligence. 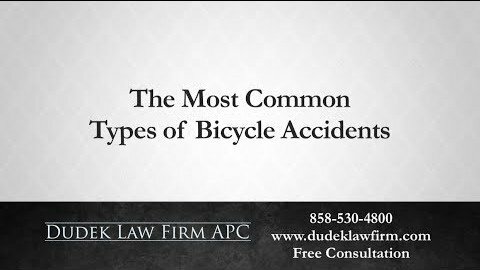 If you were involved in a car crash, hurt because of a defective product or otherwise injured due to someone else’s careless actions, the Dudek Law Firm APC is ready to listen to your story and give you the best opportunity to secure compensation for medical payments and other expenses. Known as “The City in the Country,” Poway is part of San Diego County and is home to roughly 48,000 residents. The city is just a short drive north of San Diego along Highway 15 and surrounded by beautiful scenery, including Palomar Mountain and Cleveland National Forest. 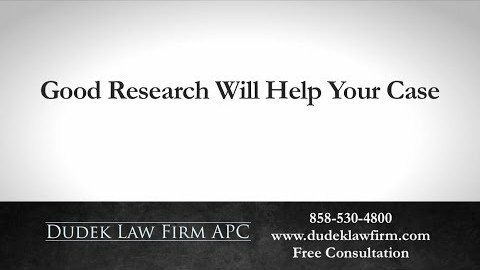 Residents of Poway use the 92064 and 92074 zip codes. Poway is a young city, as it was incorporated in December 1980. Despite this, the area has plenty of history. 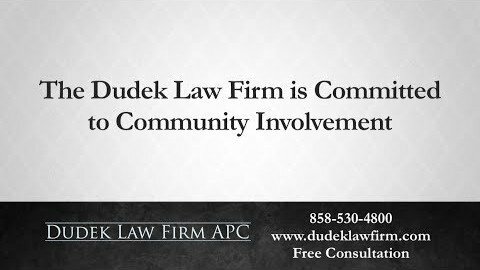 The name for both the city of Poway and the Poway Valley derive from the Diegueno and Luiseno Native American language. Poway residents and visitors can still find traces of these Native Americans today. Later, in 1859, a settler named Philip Crosthwaite built an adobe house in the region and began ranching. The settlement grew quickly, and by 1869, enough settlers gathered in the valley to establish a post office. By the 1880s, the area became prosperous and even more populated. People established farms, orchards and vineyards. The area was even home to profitable beekeeping operations. In 1971, a dam was created, forming Lake Poway. This gave residents a permanent water source and helped attract more residents and businesses to the area, allowing Poway to form into the community it is today. 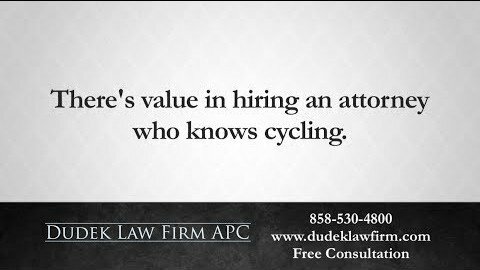 Our office is located in suite 470. 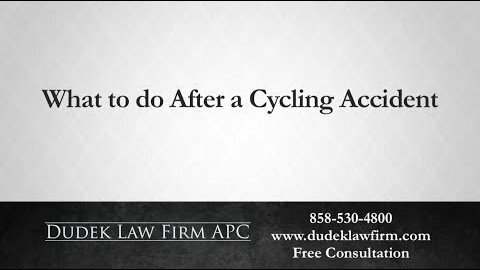 Where Can I Find an Injury Lawyer in Southern California? 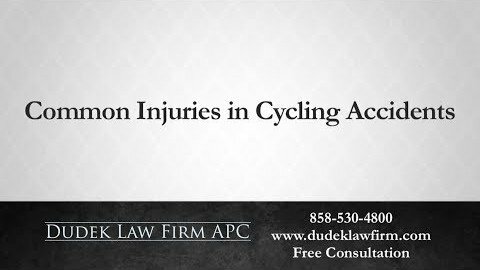 Legal counsel for victims of serious injury is only a phone call away. 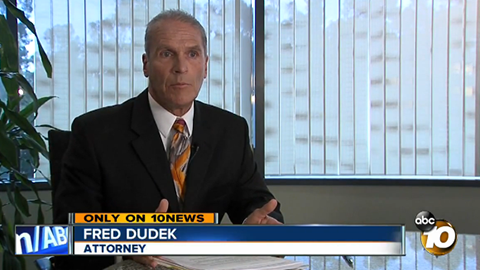 Poway injury attorney Frederick M. Dudek uses his extensive knowledge of injury litigation to assist those who are dealing with devastating injuries or the wrongful death of a loved one. 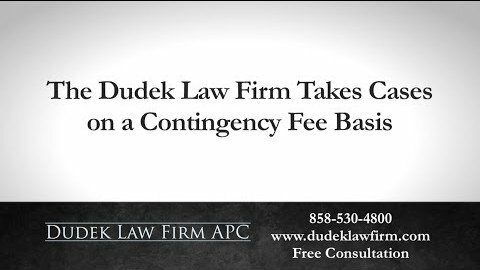 If you are a resident of Poway and what to know more about your legal rights, call our office at (858) 530-4800 today for free attorney advice about your injury case.